This month’s issue of CoroCoro provides an update on Yo-kai Watch 4. The game will launch this winter in Japan. Previously, it had a vague 2018 release window. 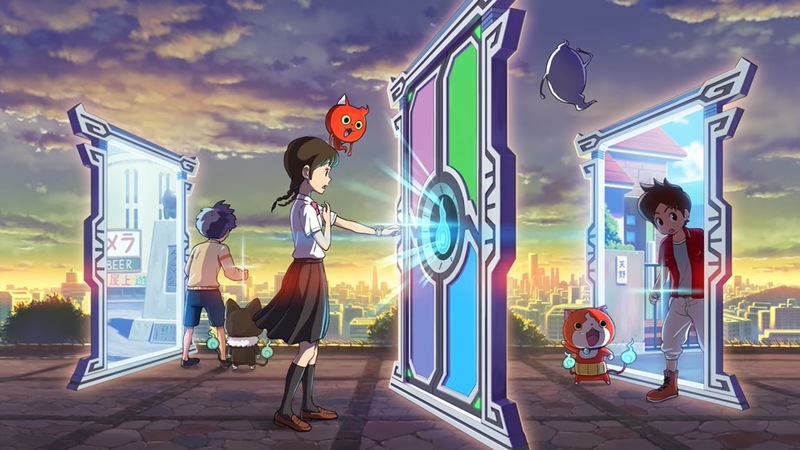 CoroCoro has the first screenshots of Yo-kai Watch 4 as well. We’ll post the scans as soon as they surface.